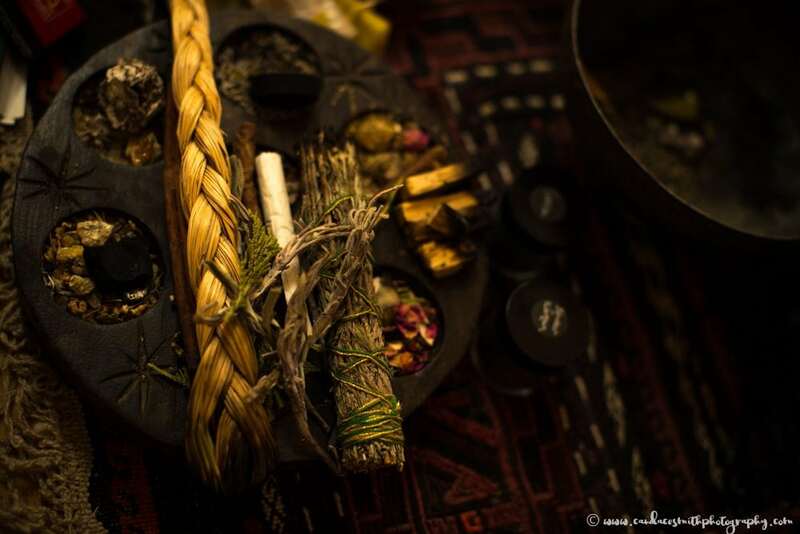 Working with Sacred Plant Medicine in a safe container can exponentially shift your work to change subconscious patterning that has you stuck in painful survival-based programming. Our plant allies have the ability to show us where we are not at-choice in our behavior, and then swiftly help us remove the layers that no longer serve us so that we can become more fully who we truly are, instead of being victim to repetitive cycles that can keep us blocked, or worse, spiraling downward. Our Sacred Plant Medicines can bring "quantum shifts" in our lives. 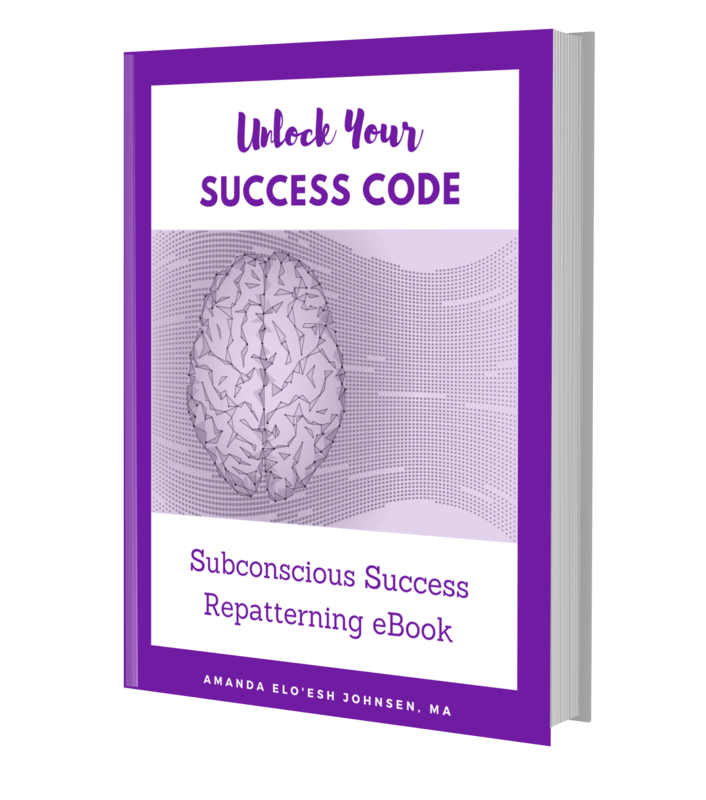 When paired with Amanda's unique Success Mentoring and Subconscious Success Repatterning, your success and access to joy becomes limitless. There is no combination that is more powerful when it comes to changing old painful patterns. Imagine feeling the barriers that have kept you resistant to your success your whole life, melting away in one day. Sacred Plant Allies, when experienced in a safe and sacred container by an experienced facilitator can take a lifetime of struggle and transform it into a gentle opening into grace, joy and success beyond your imagination. 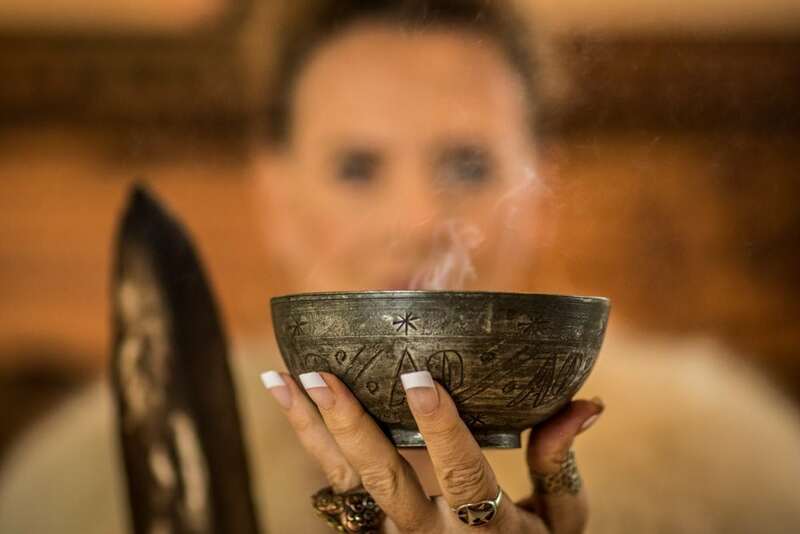 Amanda Elo’Esh offers a completely unique ceremonial experience that is rooted in a diverse tapestry of different initiations and education that honor Indigenous and Sacred Feminine Wisdom Ways. Explore how the Sacred Plant Allies help you break through to your best and highest success. If you feel called to dive more deeply into working with plant allies, check out our 13 month long program. If you’d like to experience the magic of plant medicine in the Amazon click below to learn about my retreat. You can learn how to prepare for, work with, and integrate the healing from Sacred Plant Allies as well as learn Amanda’s formula to Unlock Your Success Codes.